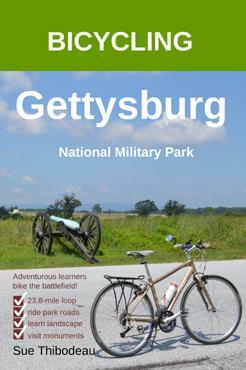 Welcome to our photo gallery of the seven USA State Monuments at Gettysburg National Military Park. These Union state monuments are not as easy to find as their Confederate counterparts. Hover over the image to read the caption (or on a mobile device, lightly touch and hold the image). 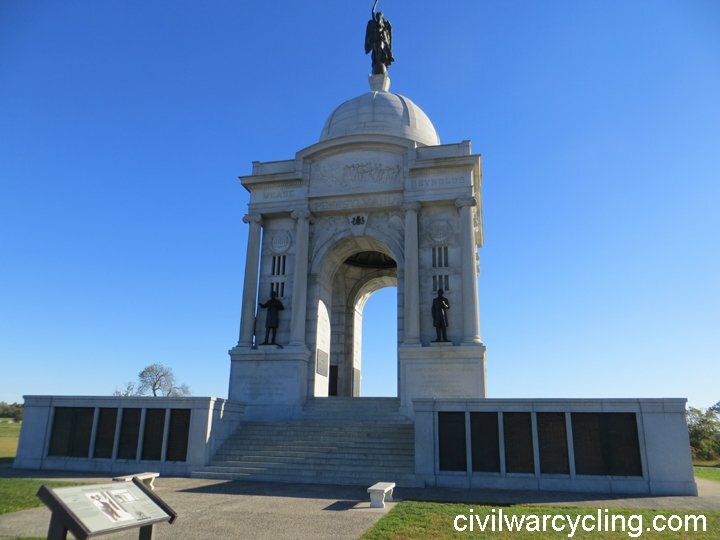 At the end, we offer a short summary of a few interesting facts about Gettysburg’s USA state monuments. 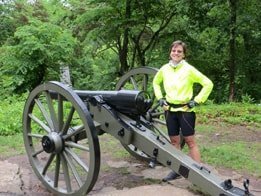 Unlike the long line of Confederate state monuments on Seminary Ridge, the Union state monuments do not offer easy access to bicyclists who want to chain together their visit in a single tour. The Pennsylvania and Vermont State Monuments are conveniently located on Hancock Avenue, which is a park road lined with dozens of regimental monuments and other markers. 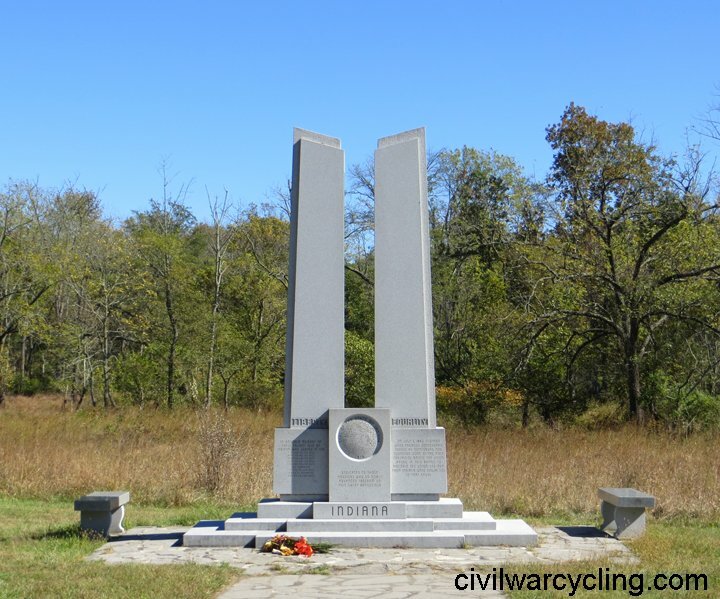 The Indiana State Monument stands in the Spangler’s Spring area, which is east of Baltimore Pike, near the south end of Slocum Avenue. Soldiers’ National Cemetery is the home to the New York and Kentucky State Monuments. 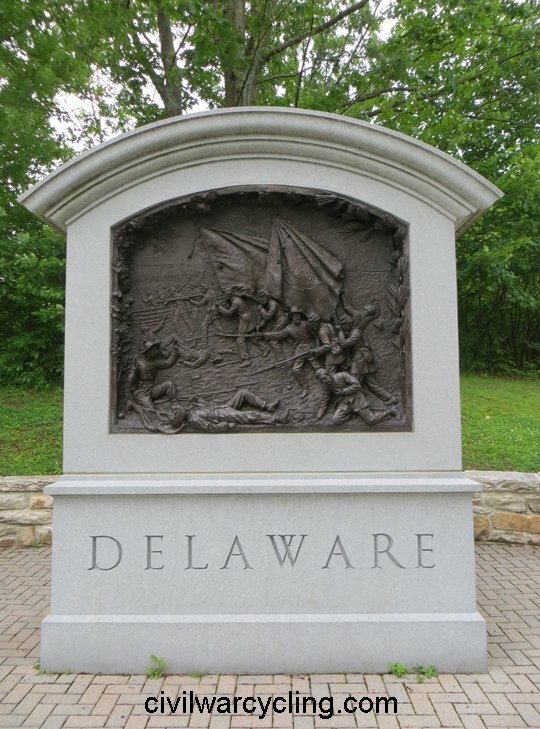 The Maryland and Delaware State Monuments are in the Ziegler’s Grove area, on the west side of Taneytown Road, in the Soldiers’ National Cemetery parking lot. 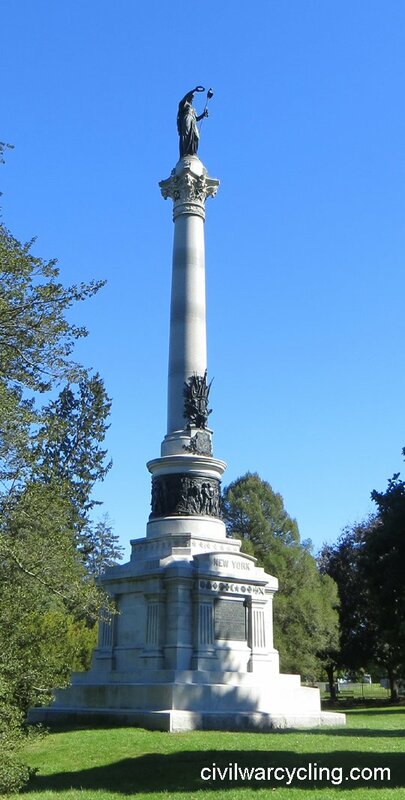 Of the seven Union state monuments at Gettysburg, the Pennsylvania State Monument is the largest and most expensive structure. It contains eight bronze statues, and its top is a sculpture of the Goddess of Victory and Peace, by artist Samuel A. Murray. The monument was dedicated in 1910 (and its statues in 1913). In terms of age, we mention the following interesting historical facts. 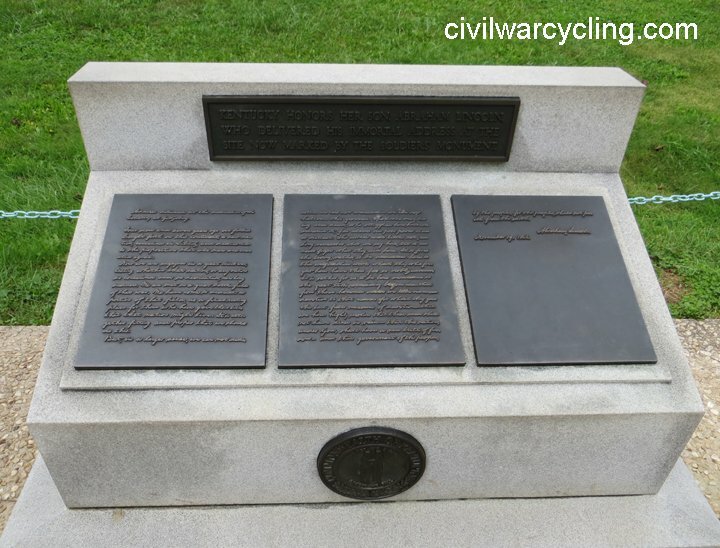 The oldest Union state monument at Gettysburg is the Vermont State Monument. It was sculpted by Karl Gerhardt and dedicated in 1889. Almost as old is the New York State Monument, sculpted by Caspar Buberl and dedicated in 1893 on the 30th Anniversary of the Battle of Gettysburg. 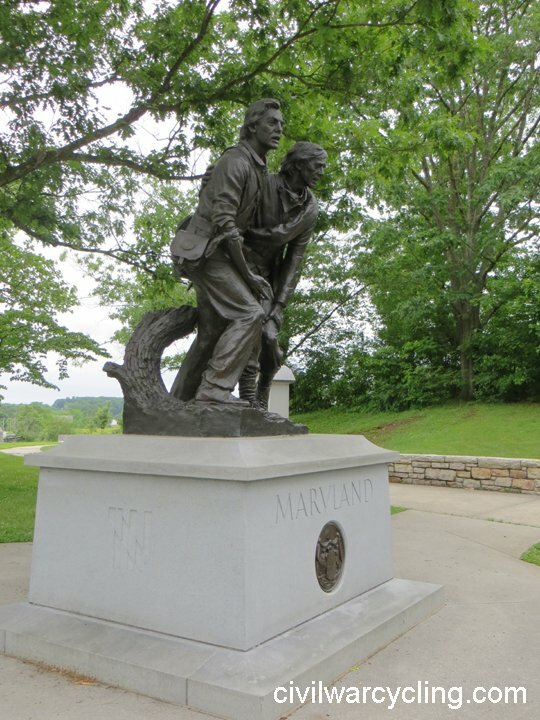 On the other hand, three Union monuments are relatively new additions to Gettysburg National Military Park: Indiana (1971) by sculptor Al Yeager; Maryland (1994) by sculptor Lawrence M. Ludke; and Delaware (2000) by sculptor Ron Tunison.